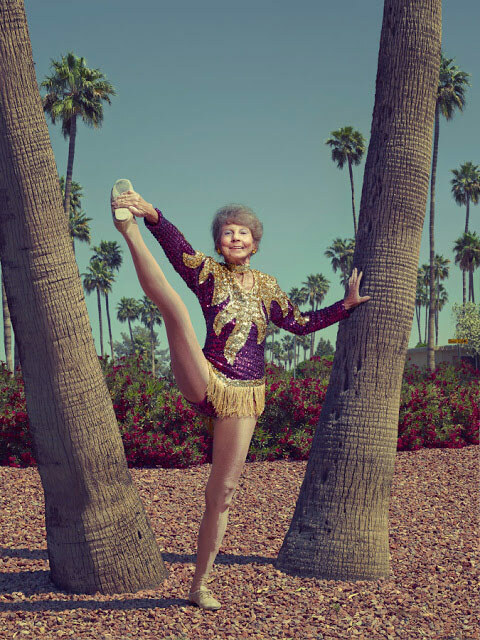 London-based photographer Todd Antony recently spent some time in Sun City, a retirement city boasting 37,000 residents situated near Phoenix, Arizona, where he came across ‘The Sun City Poms’. They were very happy to be photographed striking their best pose against the immaculate backdrop of their sunny paradise. 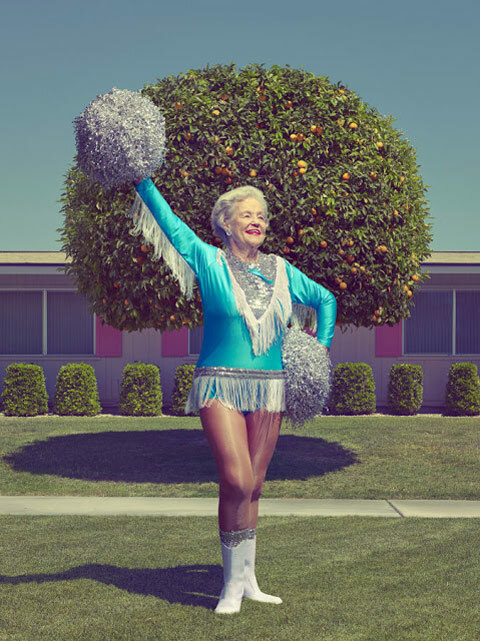 Antony says on his blog that spending time with these ladies made him consider how Americans view the aging process; at one end of the spectrum are the child beauty pageants (kids trying to fast-track their years) whilst at the other end are these fabulous pom pom ladies who are successfully and gracefully holding them back. 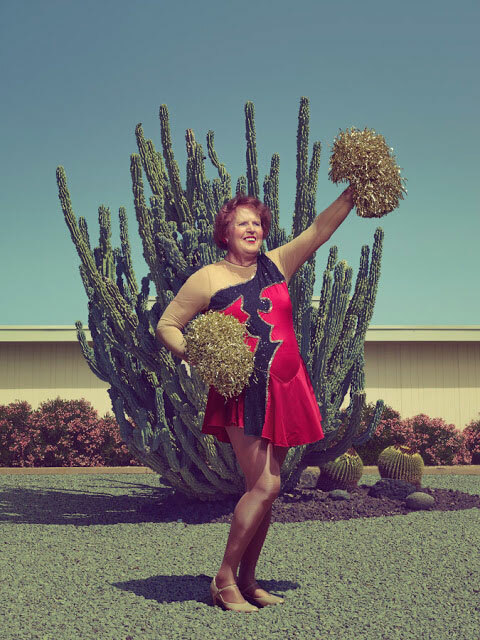 This post was contributed by Sophie Chapman-Andrews, Head of Art Buying at McCann London.